100th Post: I'm A Monster Scholar! I've never, ever dreamt of having myself heard on the national radio. 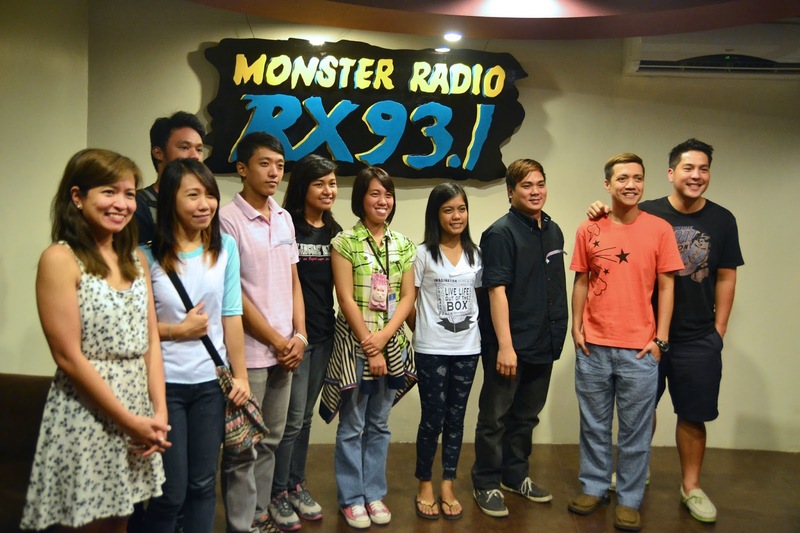 Until the day I got interviewed because I am one of Monster RX 93.1's scholars for this semester. To be honest, how I lived in the past 20 years of my life is not as fancy as how the others thought it has been. My family used to be well-off when I was young. All of my siblings go to private school until financial constraints in the past years arise. This didn't shaken my strong family but it did affected our lifestyle in a great way. 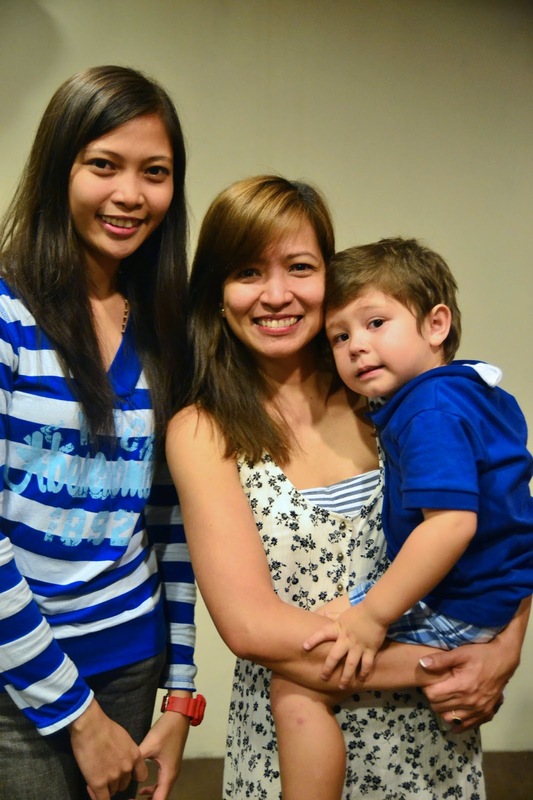 That's why in my own efforts, I worked and studied at the same time to be able to be able to do my share in the family. 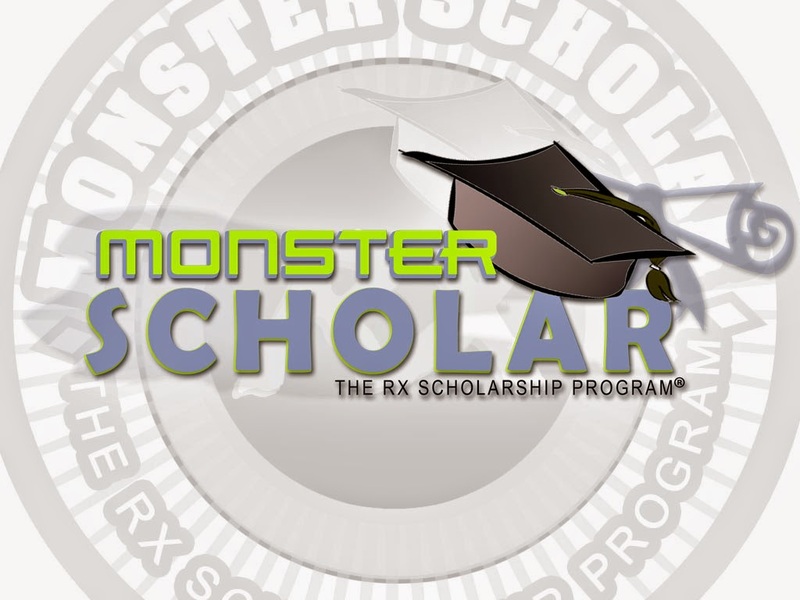 Now that I'm on my last sem before saying goodbye to my course Advertising and Public Relations in the Polytechnic University of the Philippines, I've learned about the Monster RX 93.1's Monster Scholarship Program a few months back. I hit them an email last September 17 and tried my luck to become a scholar this coming semester. Seriously, I wasn't expecting a reply after weeks because I know that there are lots of deserving students out there who also need help as well. But then, I got a reply and was asked to attend series of interviews at the RX office. 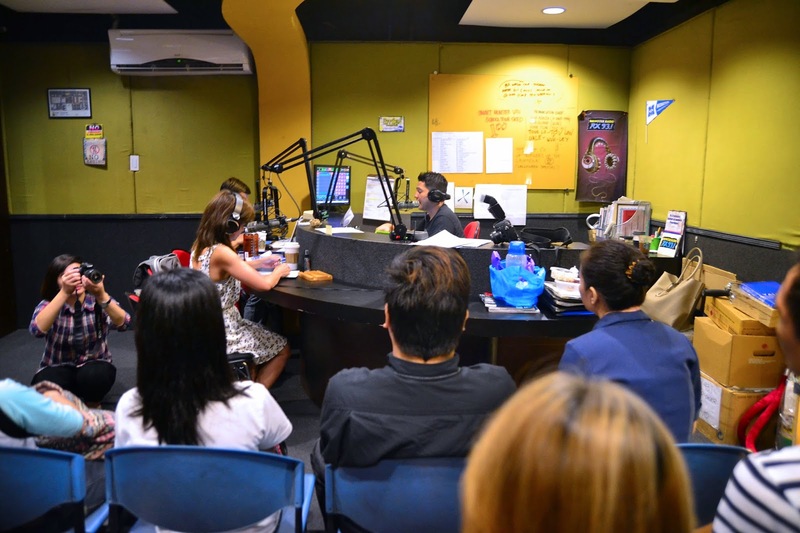 On the final interview, we were asked to tune in at The Morning Rush (Hosted by Chico, Delamar and Gino). We were instructed to wait for a phone call from the hosts. This phone call means that we got in the scholarship program. On that day, my sister woke me up from my deep sleep. And exactly after I start tuning in around 7:15 am, I got a phone call from these "messengers" telling me that I am one of the Monster scholars this 2nd semester. It was indeed a great news on a Monday morning! 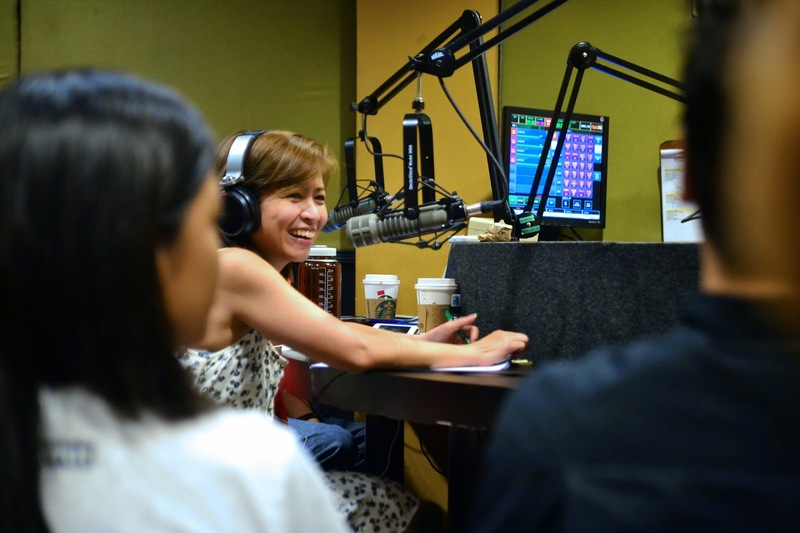 Wednesday that week, we were asked to attend The Morning Rush for a live on-air interview. 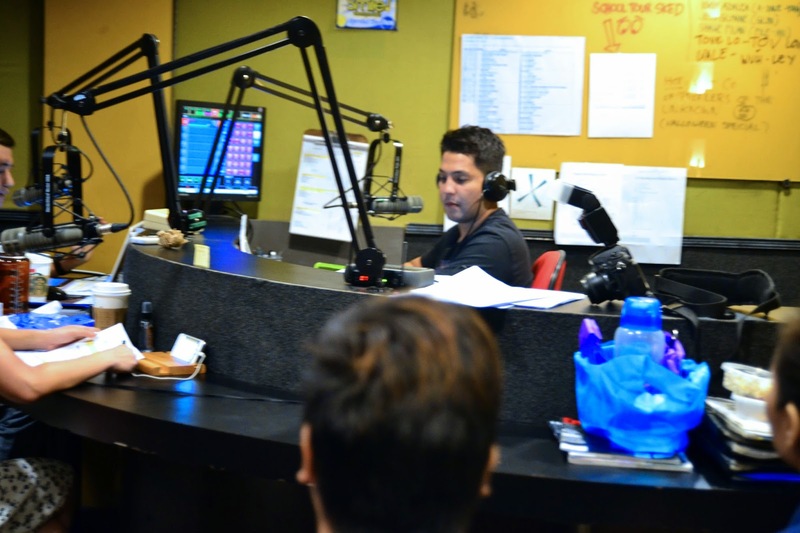 And this is the first time that people heard my voice on the national radio. 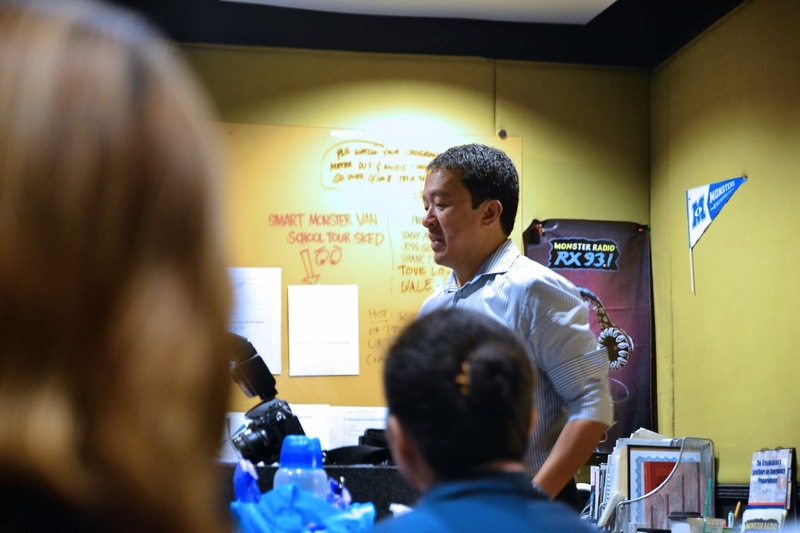 Happy to see our "stage dad", Sir Raffy of RX 93.1 inside the booth supporting us. 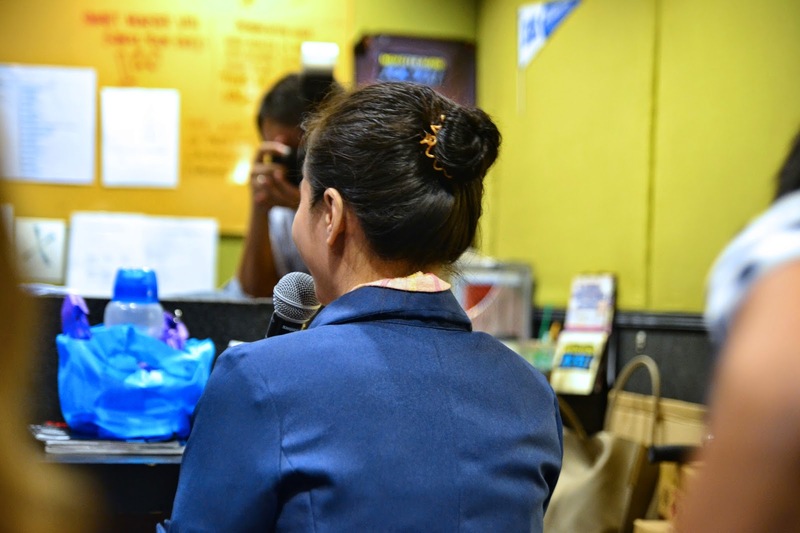 The show started and I was one of the first scholars to be interviewed by Delamar. I can't help but shed some tears because it was a joyful moment that even though I don't have anyone with me that morning, I still felt the support of my family from home. Even though my parents are introvert in comes to their feelings, I also know that they are happy and proud that I was there doing the interview for the much coveted scholarship grant by hundreds of students. We were 16 students who got in the official list of the Monster scholars. Everyone got different stories to share, but we are all alike in one thing--we have dreams that we want to achieve to help our family out. 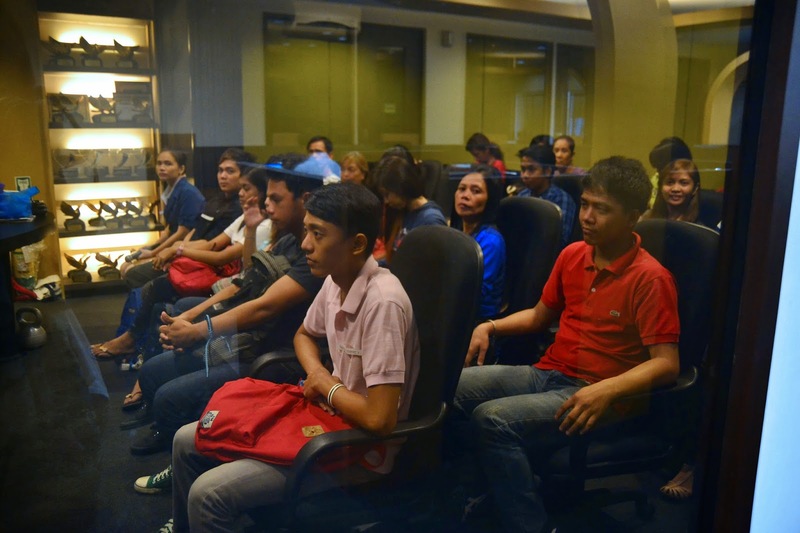 Some of the scholars with Chico, Delamar and Gino. 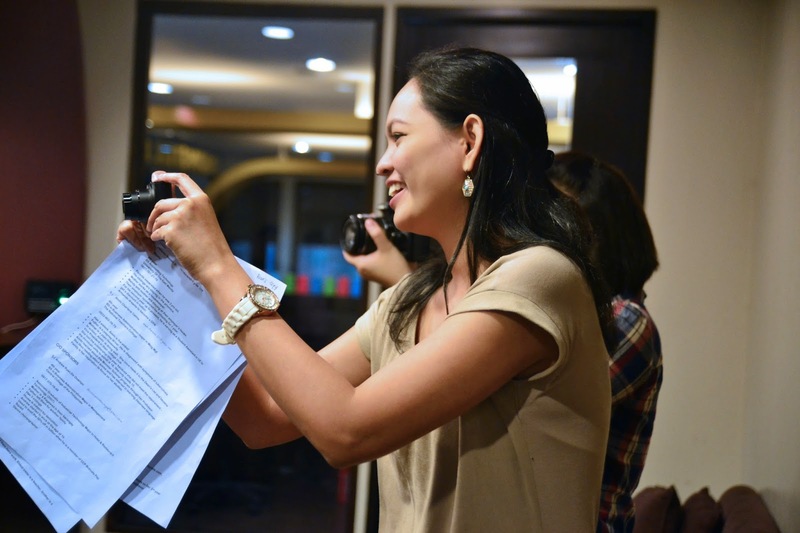 I would like to express my gratitude to everyone in Monster RX 93.1 for this CSR. Indeed, you are helping out the youths out there who wanna achieve great heights in the future but is in need of financial help with their studies. I am too lucky and blessed because I am included in this semester's list of scholars. You don't know how much happy me and my family are because of this help. I can't wait to graduate and acknowledge RX to be one of my inspirations in finishing school with good standing. 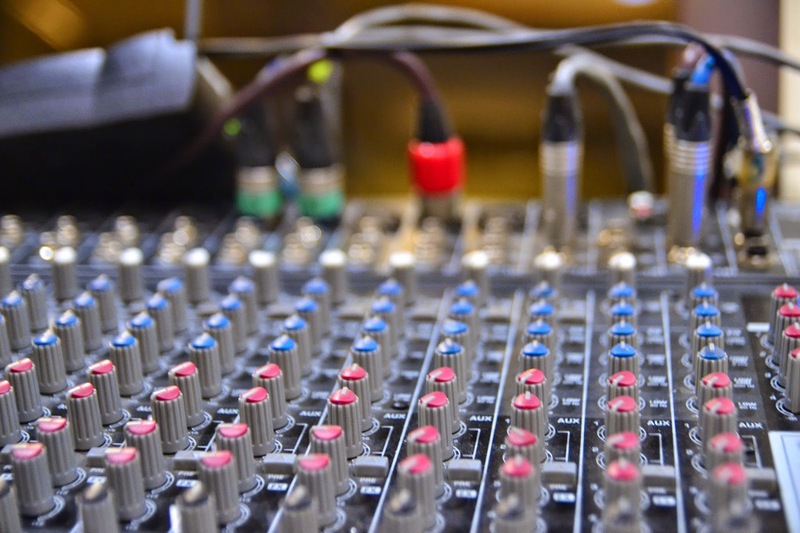 I hope for your station to remain the nationwide's number 1 FM station. This marked my day as an official Monster baby. 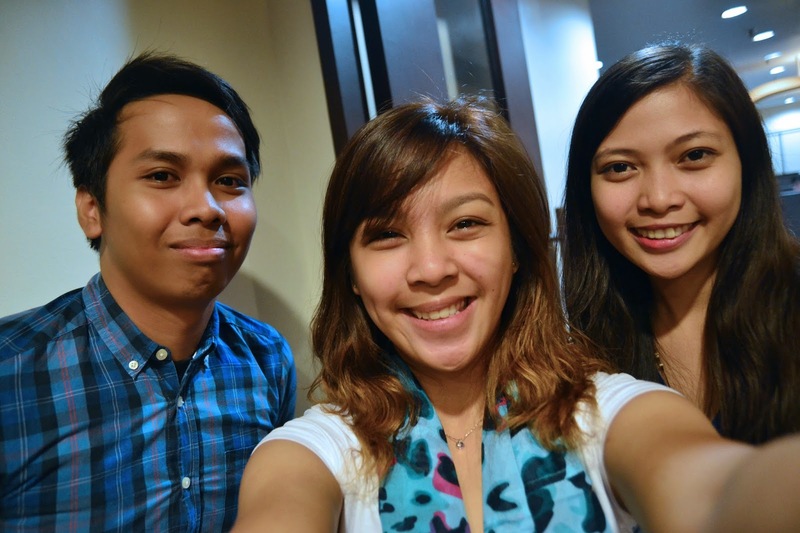 Tune in to Monster RX 93.1. 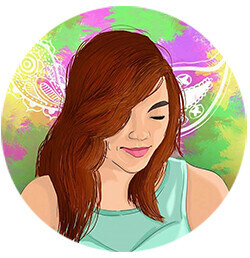 The Azta Urban Salon Giveaway Winner Is..